The eCourts project of the Government is aimed at providing necessary hardware and software applications to enable courts to deliver e-services to citizens, and to enable the judiciary to better monitor and manage the functioning of courts. In Phase I of the project more than 13000 District and Subordinate courts have been computerised and case information linked to the respective District court websites. 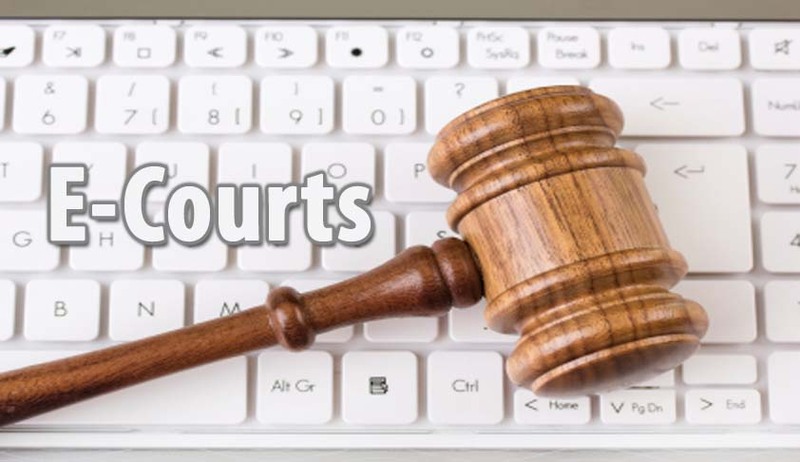 These courts are now providing online eServices such as cause lists, case status and judgments, to litigants and public through the eCourts portal also. Case status information in respect of over 5 crore pending and decided cases and more than one crore orders/ judgments are available online. Litigants and lawyers are also provided services through Judicial Service Centre at the court complexes. More than 24 crore transactions have already been recorded regarding online access of court information.